CHROME CORP IS HERE !!! well chrome corp is yeah modding forrum for cs 1.6 ... btw ..iits created bt my best friend nikolas soonic a great guy who made that forrum and fill 26 members in only 1 day .. awesome right ? 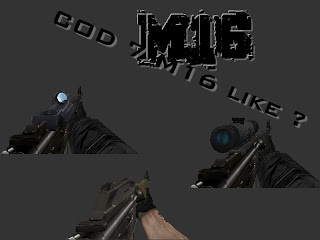 well i like the design haha ..
cod7 m16 or not ? i have christams gift to all of cs 1.6 lover's..
cod 7 ?m16 ? -acog -reddot (kobra sights) -sleevs :) and just GET IT ! 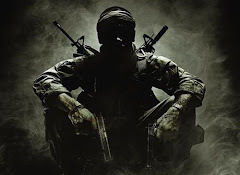 mw2 m4 sopmod now released 1 different camo's GET IT ! go ! yankii dropshot 2010 from PLUG incorporated. Travel theme. Powered by Blogger.